Don't settle for a plain, underutilized backyard. 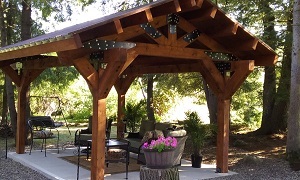 Instead, create a stunning focal point for any outdoor space with one of our timber frame pavilions. 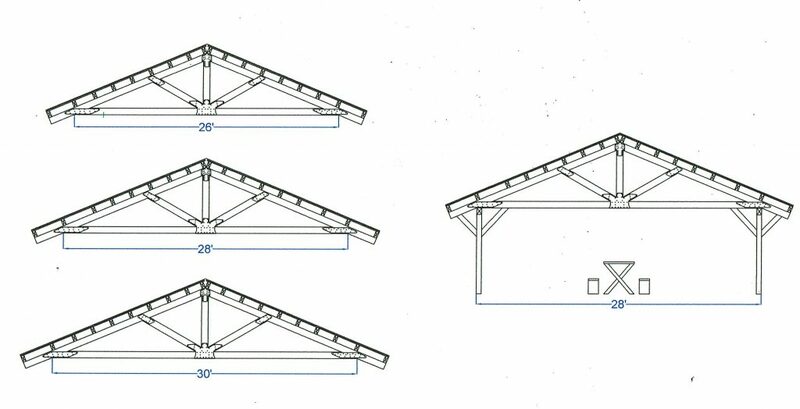 Outdoor living spaces allow you the freedom of entertaining in a comfortable environment and provide a perfect pool house, a gathering area for your club or meetings, or just a place to add some furniture and relax. 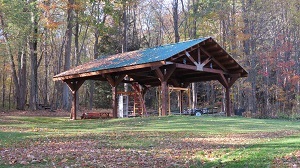 Pavilions create natural gathering spaces for family and friends at home, and enjoyable lunch spots at the workplace. Creating an outdoor living space is a great opportunity to enlarge your world and increase time spent in nature. Our pre-cut, pre-drilled components make assembly a breeze, so you can start enjoying your new space right away. 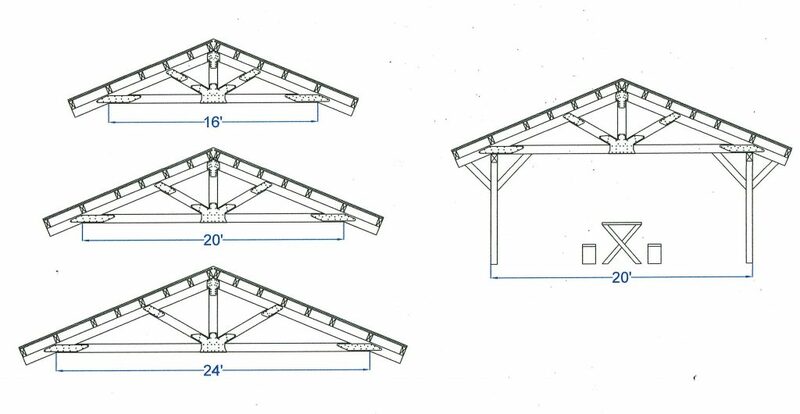 Adding a pavilion is just another way Mooretown Timbers and Beams, LLC lets you expand your living space and make the most of your home. 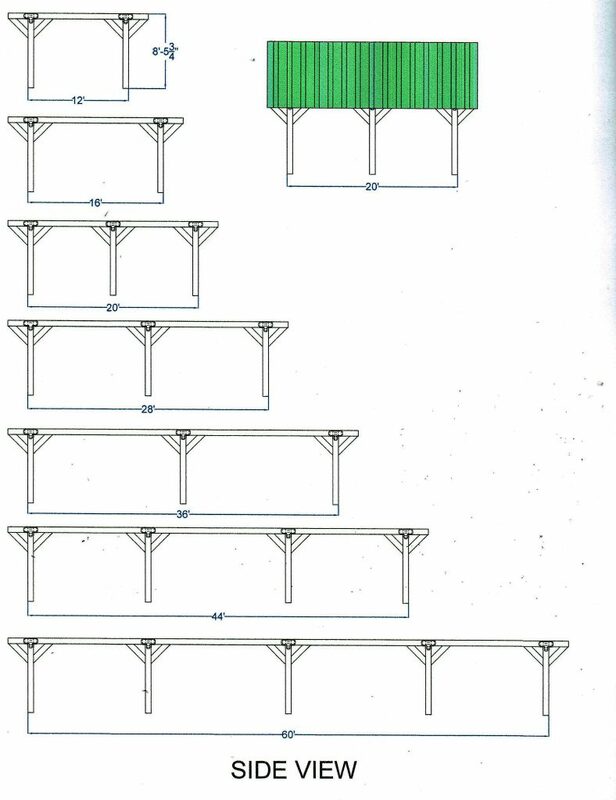 Create a stunning outdoor meeting space, a spacious pool lanai, or fun party space with our medium and large pavilions. Choose from a variety of sizes.